The healthcare organization fails when risk and regulatory issues are addressed as a system of parts that do not integrate and work as a collective whole. Disassociated data, systems, and processes leave the healthcare organization with fragments of the truth that are never pieced together until disaster hits. 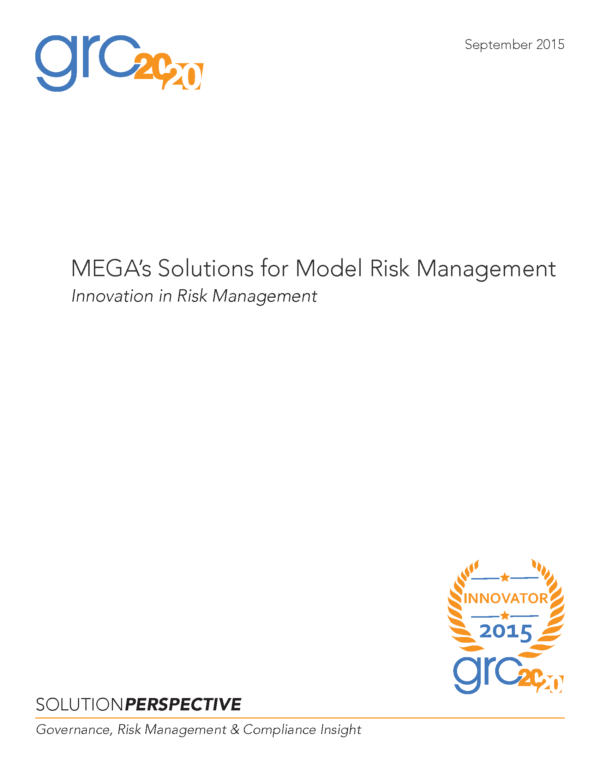 They seek to see the interconnectedness of risk while managing dynamic regulatory compliance in an evolving business environment. 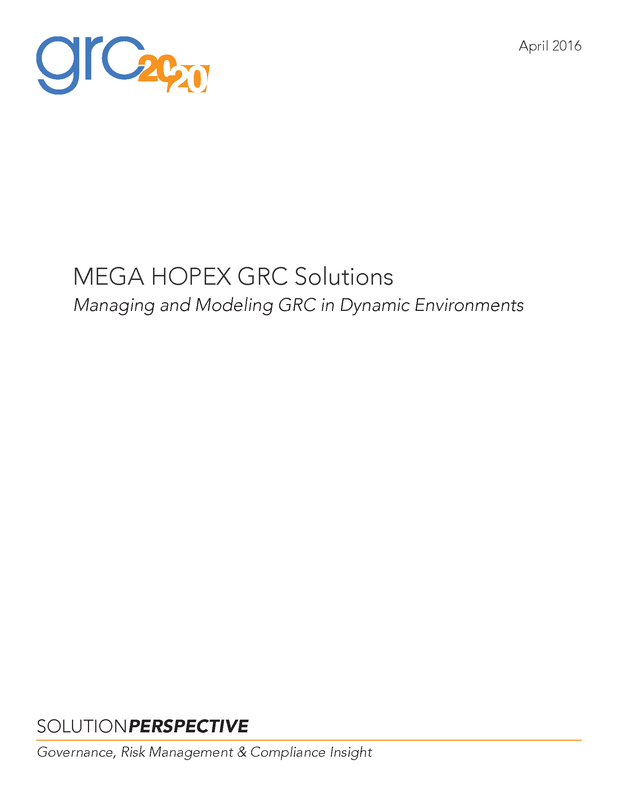 Today’s dynamic, distributed, and disrupted environment requires healthcare organizations to have complete situational awareness of GRC across operations, processes, and relationships. Complexity of healthcare requires that the organization have an integrated approach to GRC processes and information in a common information and technology architecture. ComplyTrackTM is a GRC offering that GRC 20/20 has researched, evaluated, and reviewed with healthcare organizations that are using it in complex, distributed, and dynamic healthcare environments. ComplyTrack is the new architecture and expansion of the legacy ComplyTrack platform built specifically for healthcare GRC operations that puts together the big picture of GRC in a healthcare organization. ComplyTrack enables the healthcare organization to measure, monitor, understand, and respond to the range of requirements and issues it faces across the organization and its operations. 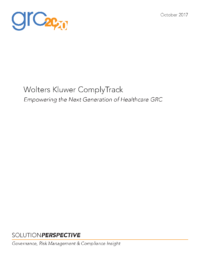 With Wolters Kluwer Healthcare Compliance & Reimbursement Research Products, an organization gets a harmonized regulatory requirement content feed that is kept current through healthcare legal and compliance professionals within Wolters Kluwer. GRC 20/20 has interviewed and engaged several ComplyTrack clients and finds that ComplyTrack has helped them in streamlining the management and resolution of incidents and issues to maximize their GRC resource efficiency, effectiveness, and agility. Have a question about Wolters Kluwer ComplyTrack or other solutions for Compliance Management available in the market? The healthcare organization fails when risk and regulatory issues are addressed as a system of parts that do not integrate and work as a collective whole. Disassociated data, systems, and processes leave the healthcare organization with fragments of the truth that are never pieced together until disaster hits. 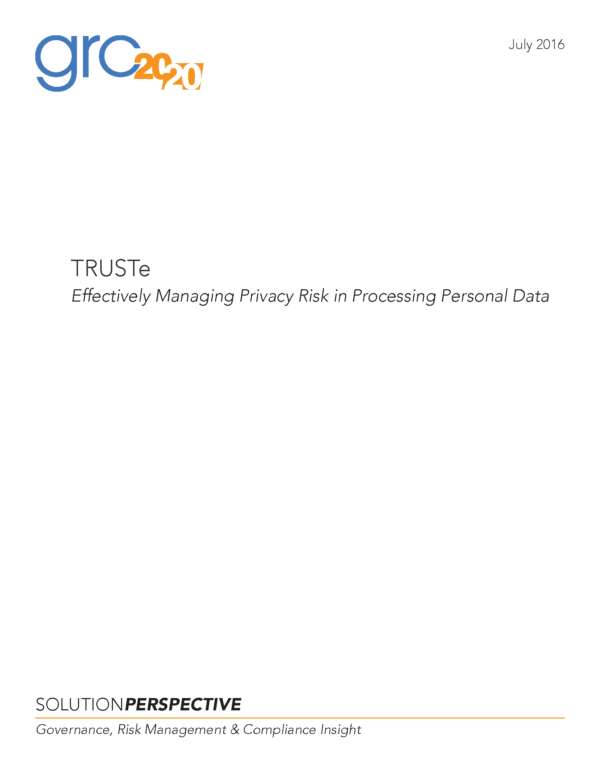 They seek to see the interconnectedness of risk while managing dynamic regulatory compliance in an evolving business environment. 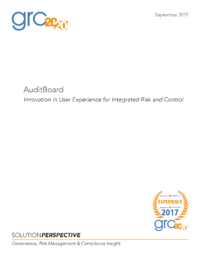 Today’s dynamic, distributed, and disrupted environment requires healthcare organizations to have complete situational awareness of GRC across operations, processes, and relationships. Complexity of healthcare requires that the organization have an integrated approach to GRC processes and information in a common information and technology architecture. ComplyTrackTM is a GRC offering that GRC 20/20 has researched, evaluated, and reviewed with healthcare organizations that are using it in complex, distributed, and dynamic healthcare environments. ComplyTrack is the new architecture and expansion of the legacy ComplyTrack platform built specifically for healthcare GRC operations that puts together the big picture of GRC in a healthcare organization. ComplyTrack enables the healthcare organization to measure, monitor, understand, and respond to the range of requirements and issues it faces across the organization and its operations. With Wolters Kluwer Healthcare Compliance & Reimbursement Research Products, an organization gets a harmonized regulatory requirement content feed that is kept current through healthcare legal and compliance professionals within Wolters Kluwer. GRC 20/20 has interviewed and engaged several ComplyTrack clients and finds that ComplyTrack has helped them in streamlining the management and resolution of incidents and issues to maximize their GRC resource efficiency, effectiveness, and agility.